Trackback function will guide you along a previously recorded track with compass pointing to a nearest point. A new track can be recorded at the same time. 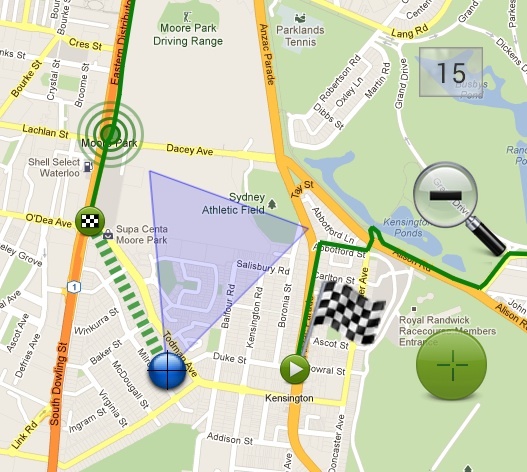 Tap on the track info tip to start/stop trackback, change direction or set a nearest point. Turn on Trackback and timer to watch your previous position correlated with the current time on track (multiple green circles). This way you can challenge yourself when going the same track as before. Sending file (Email, Dropbox, GDrive..). 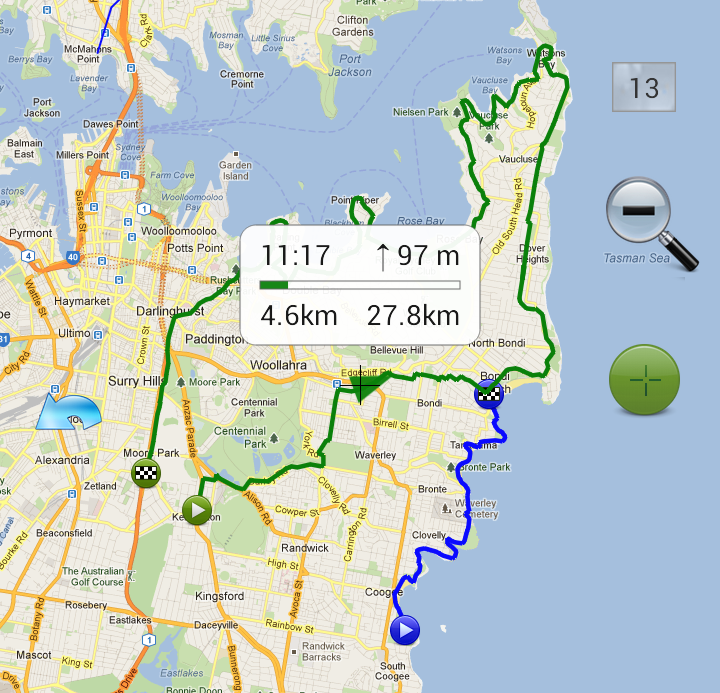 Viewing GPX track in other apps (like My Tracks). Playing GPX track in Google Earth.